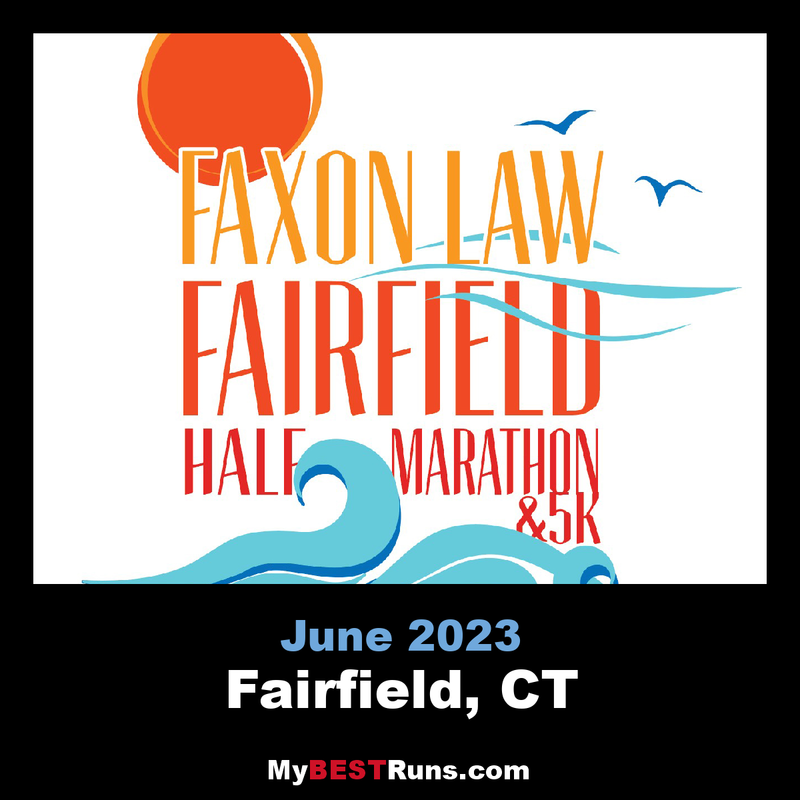 The Fairfield Half Marathon was founded in 1981 and is annually chosen by running magazines as one of the best races in America. Since its inception the event has raised funds for numerous charities. 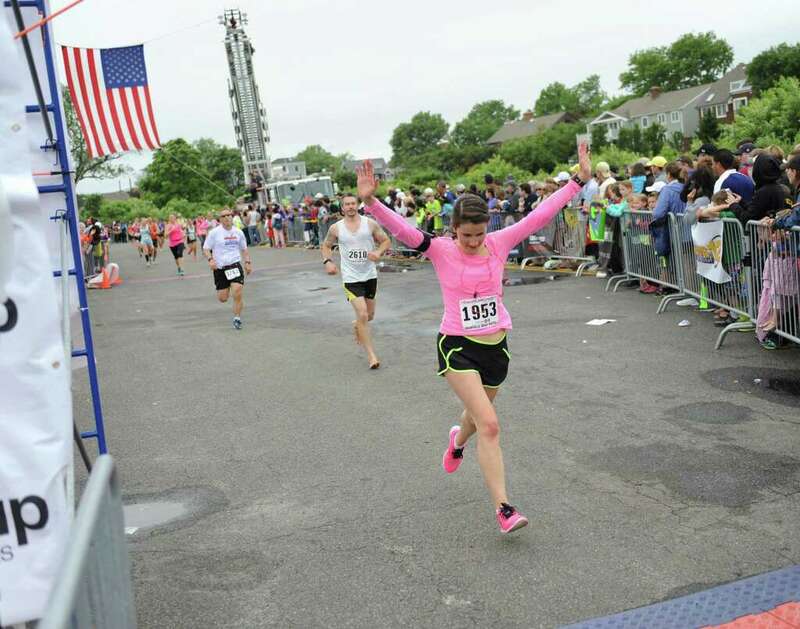 The Fairfield Fire Department and the Town of Fairfield have supported the event from the beginning providing many in kind services; from traffic and emergency services onrace day to thousands of volunteer hours by firefighters. 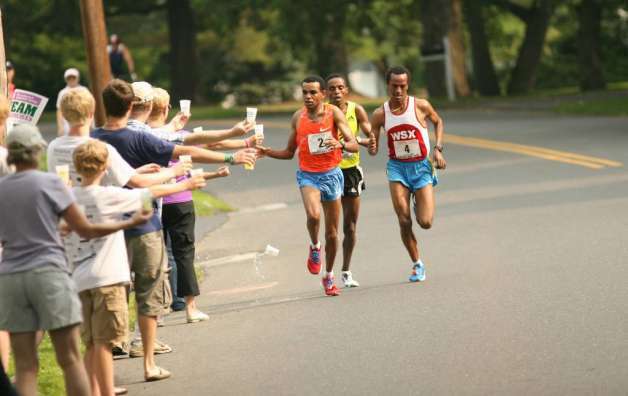 The Fairfield Road Races are a unique community event in Fairfield, Connecticut with a celebrated history of regional participation and broad-based community support. The races have gained national acclaim and a large international following. The half marathon (13.1 miles) and the 5K (3.1 miles) field over 6,000 runners, including international stars and runners from across the country. Several thousand volunteers and spectators line the course annually to support the runners. 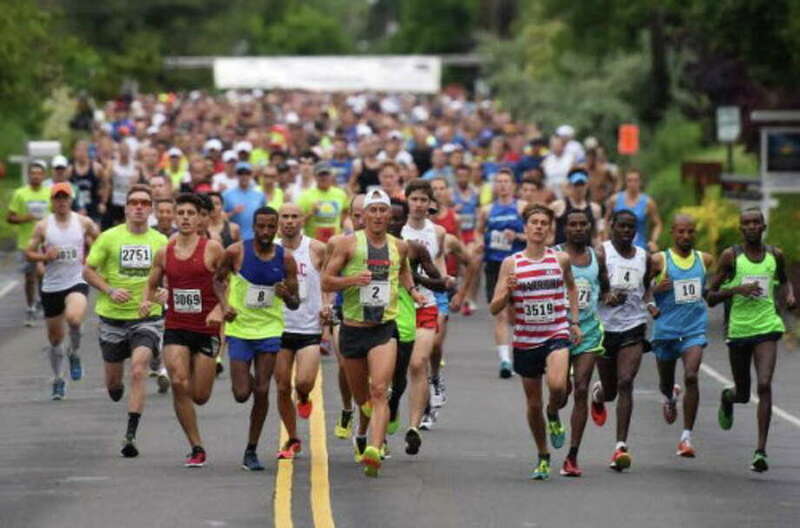 The Half Marathon race started with just 200 runners has become one of the premier running events in the United States, selling out each year with 4500 participants. Accolades for the race include being two-time host of the U.S. Women’s National Half Marathon Championship, three-time host of the National Masters’ Half Marathon Championship, and routinely selected as one of the country’s top road races by Runner’s World magazine. The 5K race was added to the schedule in 1995 to encourage more casual runners to participate in a race. The 5K has now become a popular family event and a warm-up run on Saturday for Half Marathon participants running the following day.